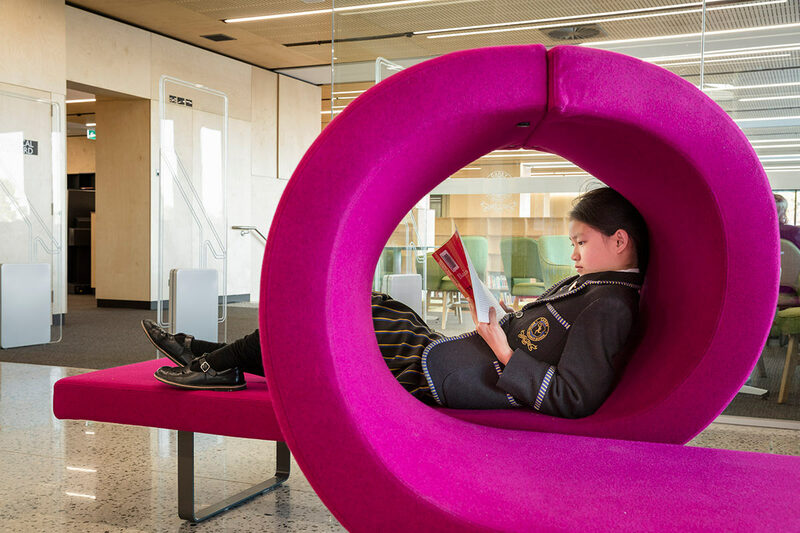 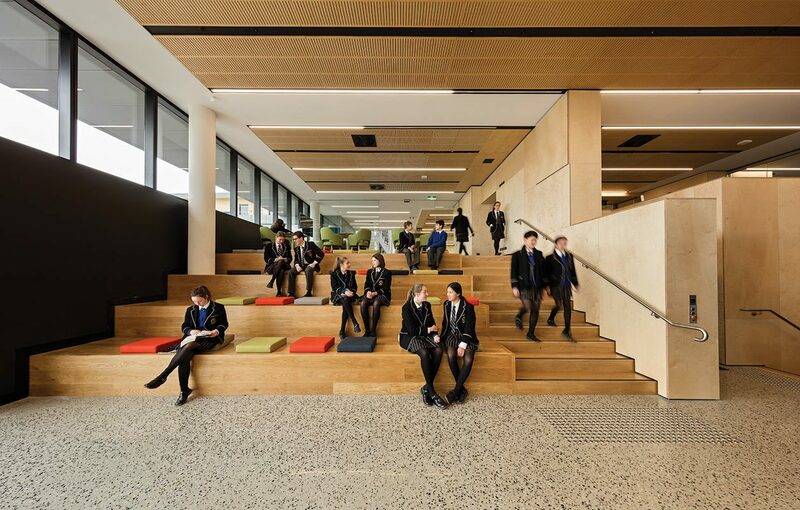 A major iconic facility weaves together a rich combination of inspiring learning environments. 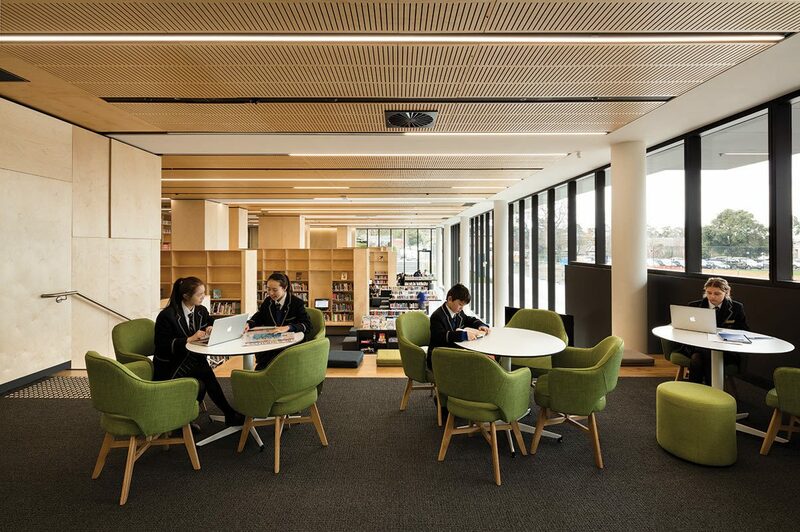 The project is Stage One in Hayball’s masterplan to revitalise the Kew campus in line with the school’s strategic vision for improving student learning. 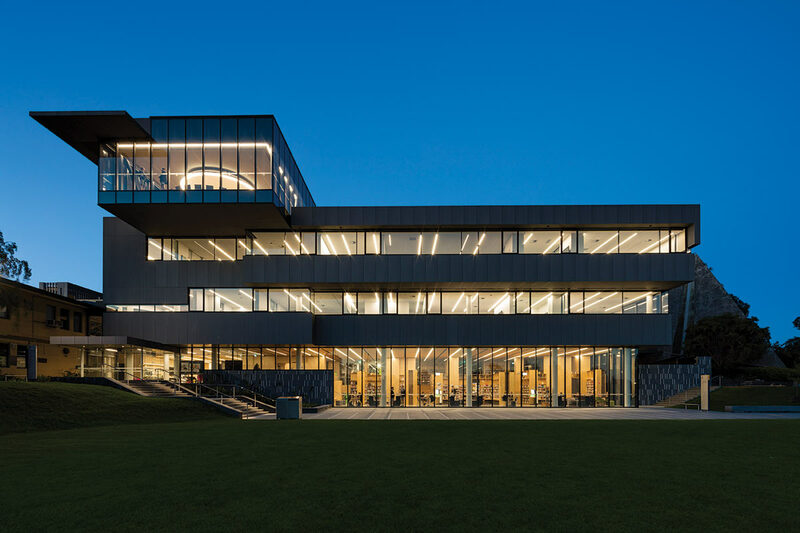 Conceived as an urban precinct rather than a single building, the C4L&I redefines the campus ‘heart’ with new connections forged with the existing quadrangle and chapel – the social and spiritual centres of the campus. 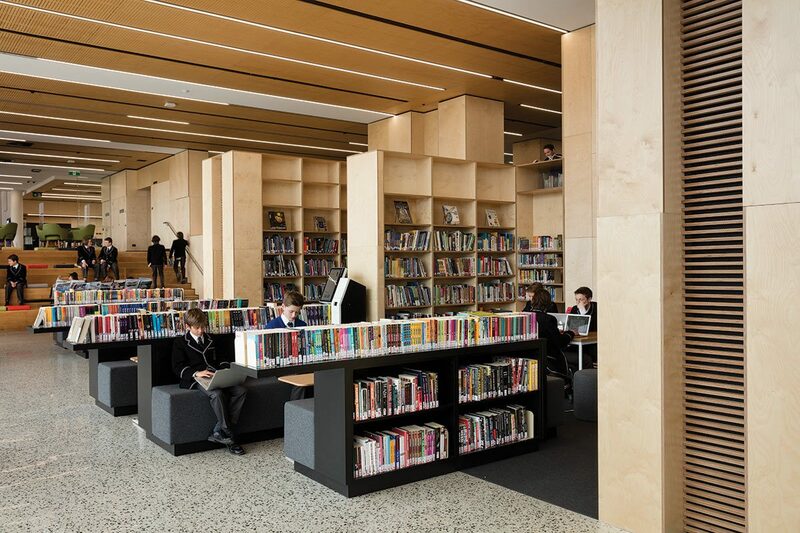 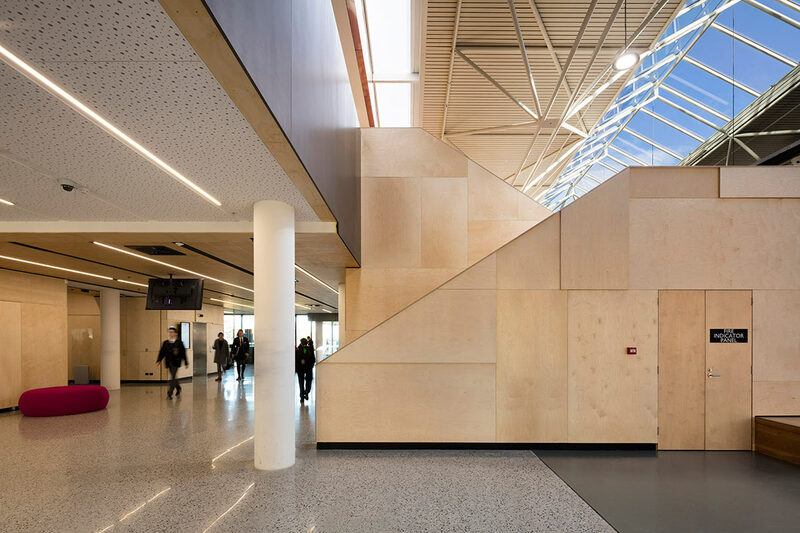 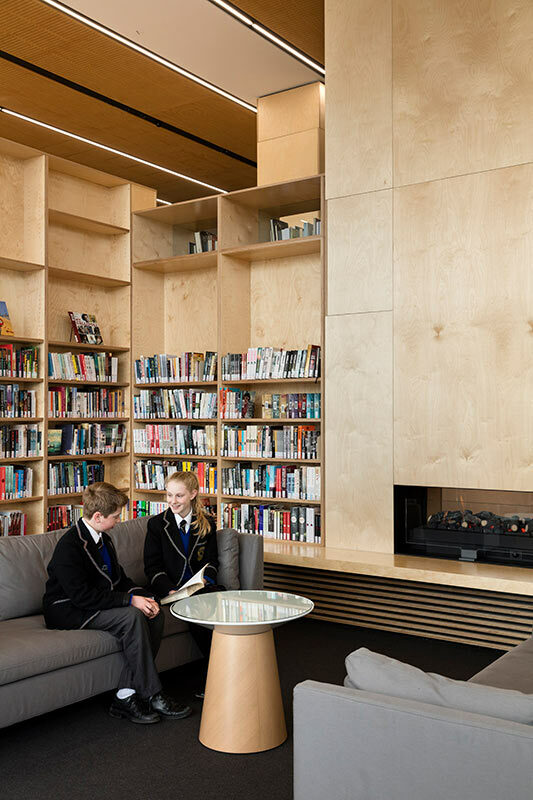 Contemporary spaces for humanities and science are accommodated above the Information & Resource Centre, itself framed by a dramatic ‘book’ cliff housing the library collection and defining spaces for social gathering, group study, research, quiet reading and individual reflection. 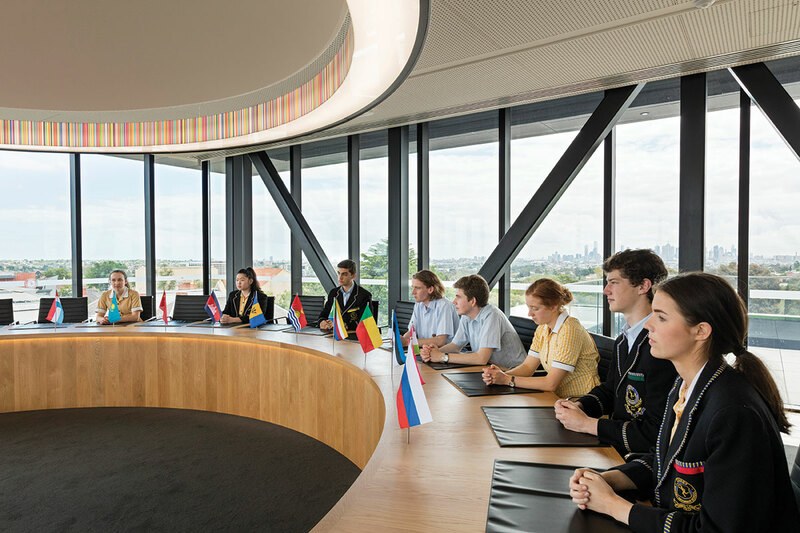 Capturing the school’s global outreach program and inspired by worldly democratic spaces, a dramatic ceiling dome crowns the UN Room. 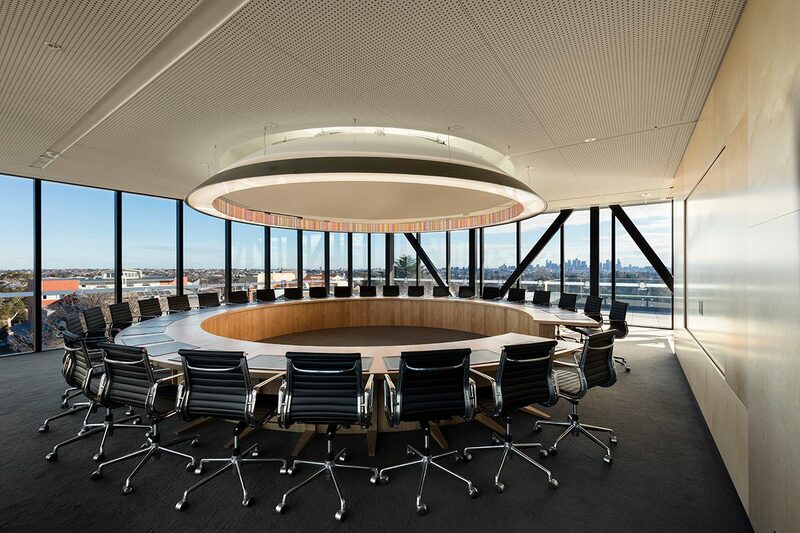 As both a learning and event space, this crowning lantern embraces sweeping views of Melbourne. 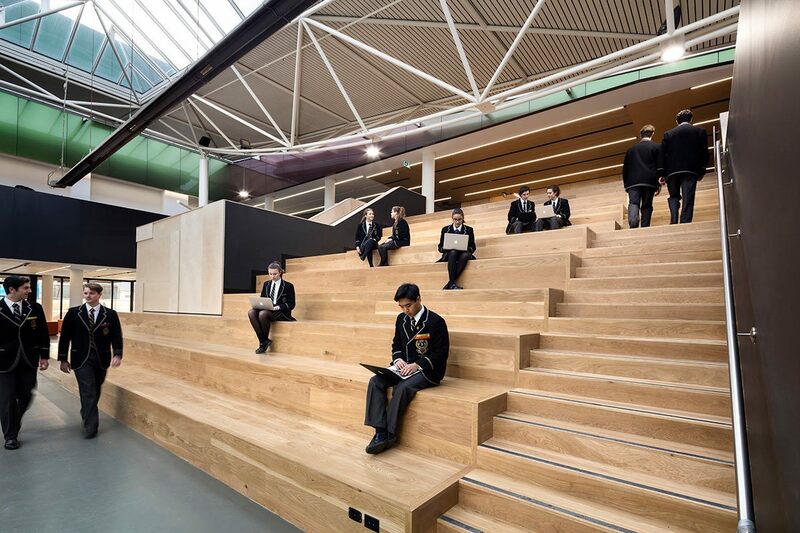 Environmental sustainability was a key objective, with the project certified 4-star Green Star.